Orders placed on weekends or national holidays will be processed on the next business day. Orders for Second Day and Overnight Shipping will be processed the same day if received by noon EST (except weekends and holidays) dependent on product availability and credit card authorization. 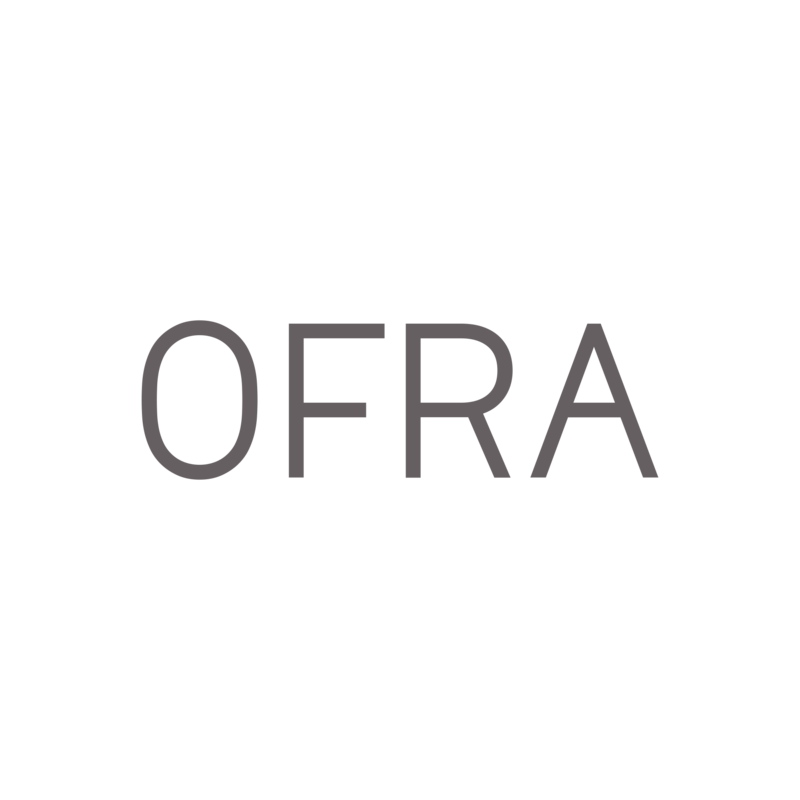 If you have questions specific to your individual order please email our Customer Service department via support@ofracosmetics.com.